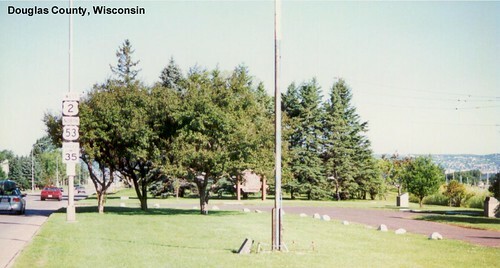 US 2 returns to Wisconsin at the junction with US 51. 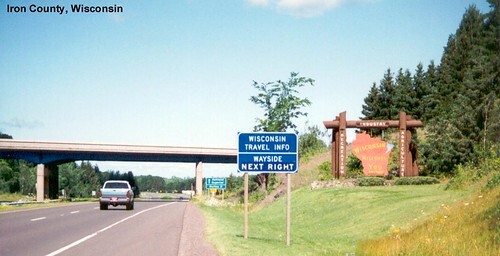 US 2 in Bayfield County. 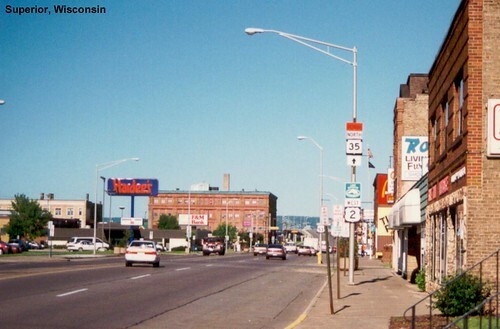 US 2 is multiplexed with US 53 as we approach Superior. 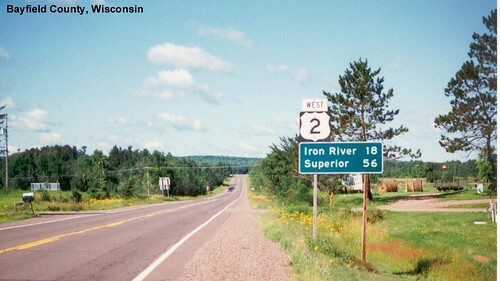 US 2 passes through Superior before arriving in Minnesota.